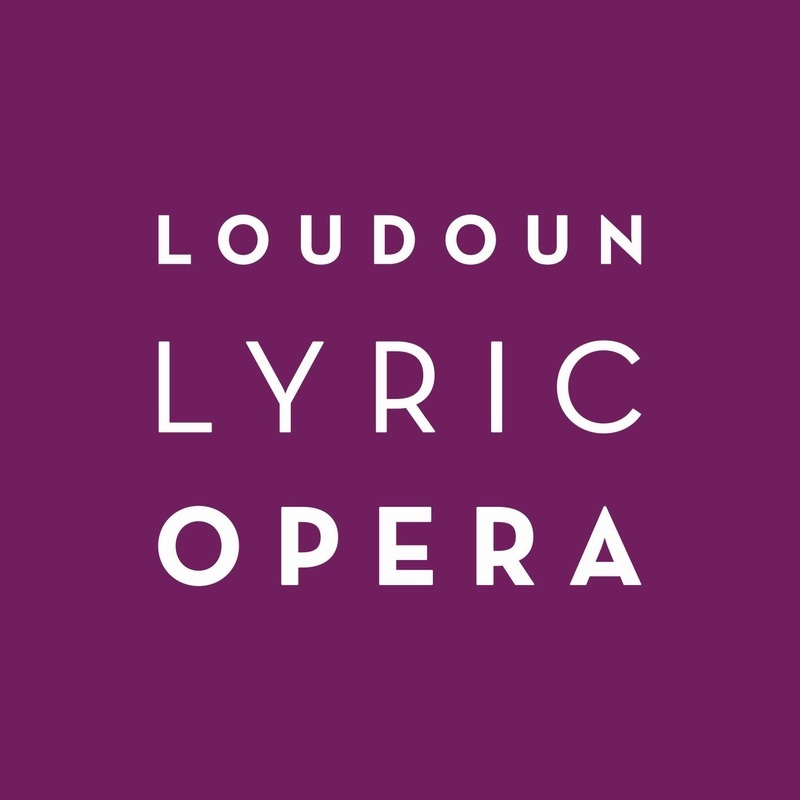 Founded in 2007, Loudoun Lyric Opera is the resident opera company of Loudoun County in Northern Virginia. Committed to excellence in the performing arts, LLO enriches the cultural climate of our community by providing exceptional productions in both traditional and innovative venues for our local performers to showcase their talents and for aspiring professional singers to launch their careers in leading opera houses. Loudoun Lyric Opera is a 501(c) 3 non-profit organization.